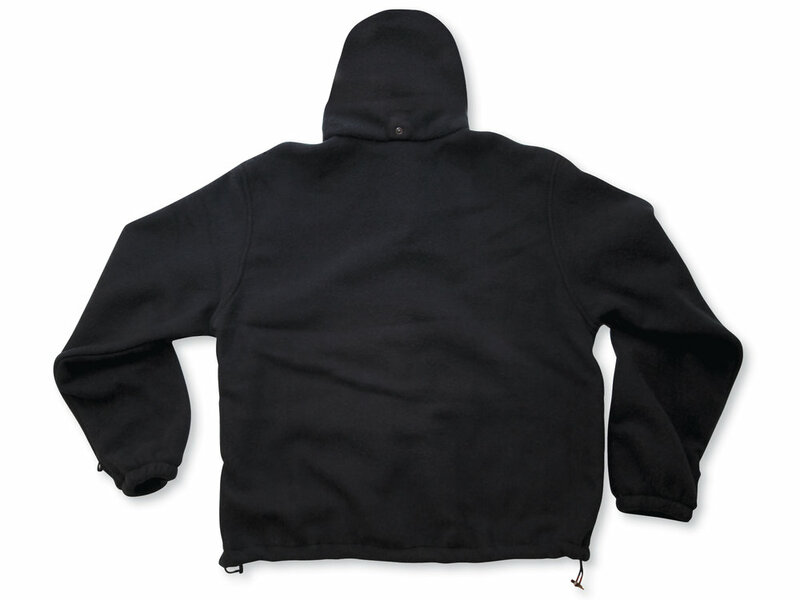 This fleece jacket includes a detachable hood, a heavy-duty brass zipper, Modacrylic rib knit cuffs and waistband. The stand-up collar and zipper storm flap provide extra protection. Available in navy. Standards met: 1, 2, 5 & 7.